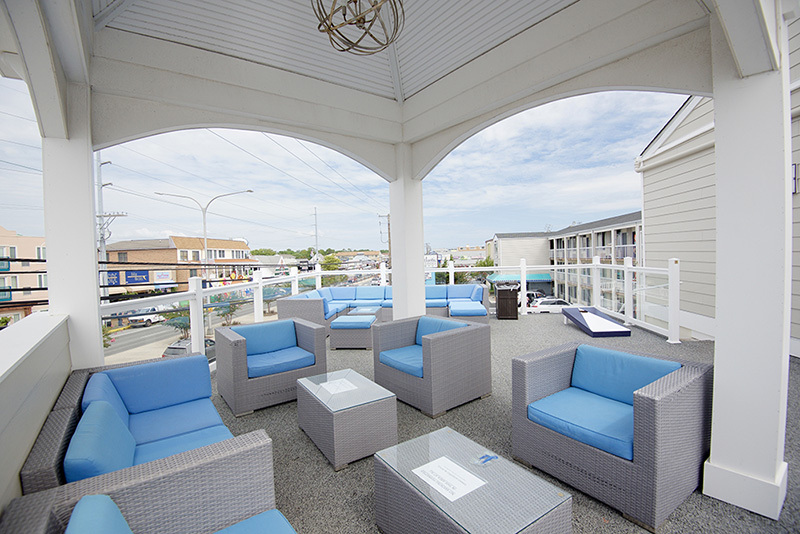 Welcome to the Atlantic Oceanside Dewey Beach Resort! Since 1983, our family has operated this traditional beach hotel with the mission to provide a friendly, resort style atmosphere that keeps our valued guests returning year after year! 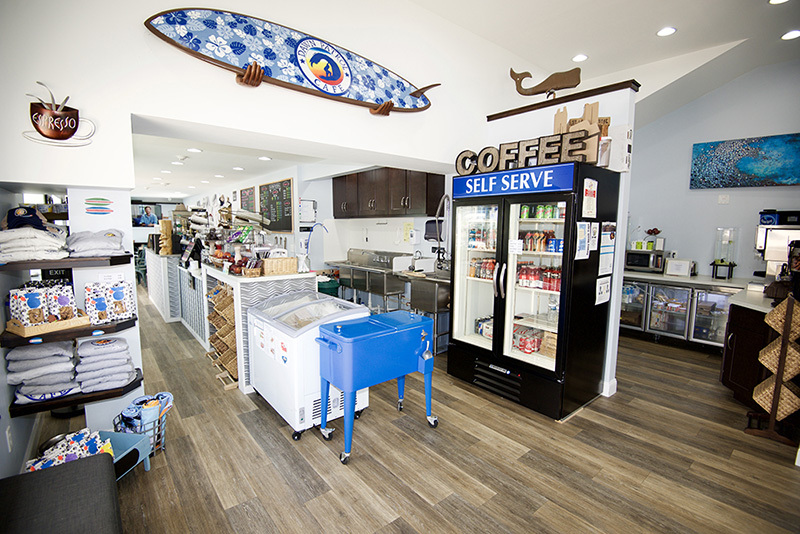 Our ideal location on the ocean side of Coastal Highway is approximately 100 yards from the sandy shores of our award winning, 5 star rated beach! We are also centrally located in the town of Dewey Beach, home to numerous restaurants, shops, bay sports and entertainment. Please inquire today, we are happy to take your call or provide a quick response to your email. 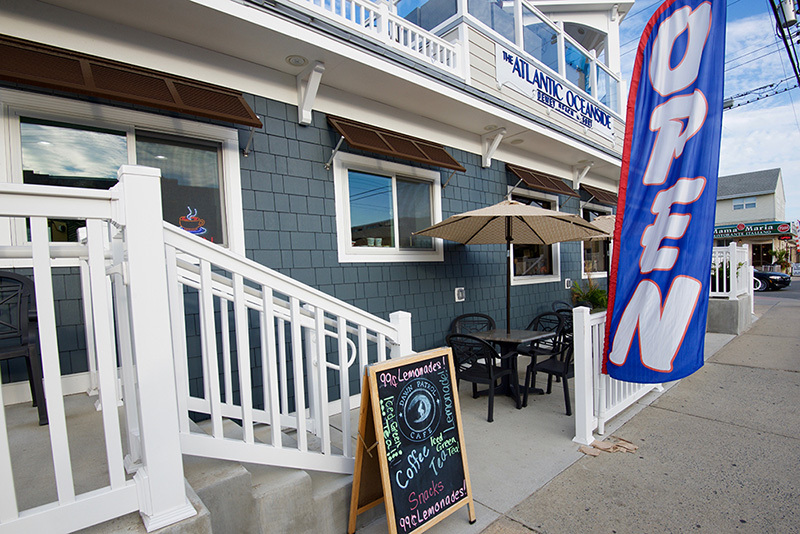 We look forward to the opportunity to become your Dewey Beach Tradition! Our centrally located accommodations are steps from Delaware's award winning beaches, bay sports and downtown attractions. Relax in our clean and comfortable rooms or explore the many amenities available on site.